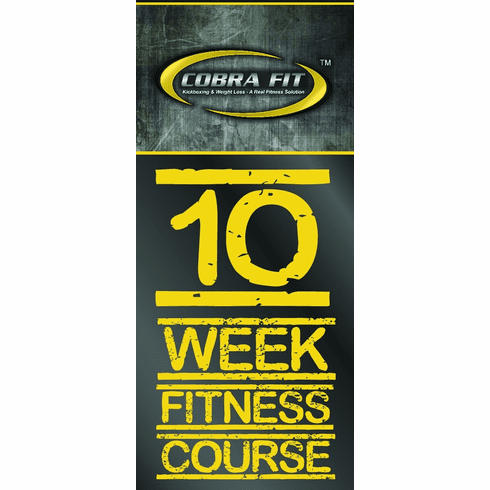 Fully illustrated tri fold COBRA Fit brochures. Detailed program description with a blank space for individual owner location and contact info. Get a professional brochure with the right information in your prospects hands.